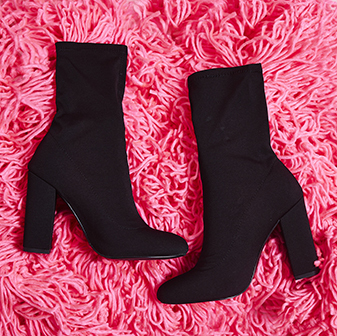 Comfy yet cute, a block heel boot is a staple to any shoedrobe. The Dale Boot features purple lycra with zip detailing on a chunky block heel. 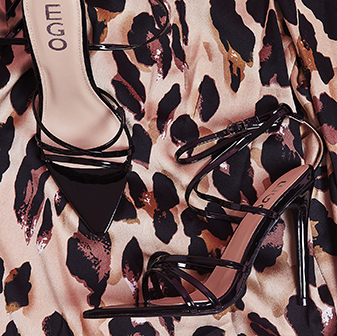 Pair these with some casj-cool style clothes for a killer day-to-night look.